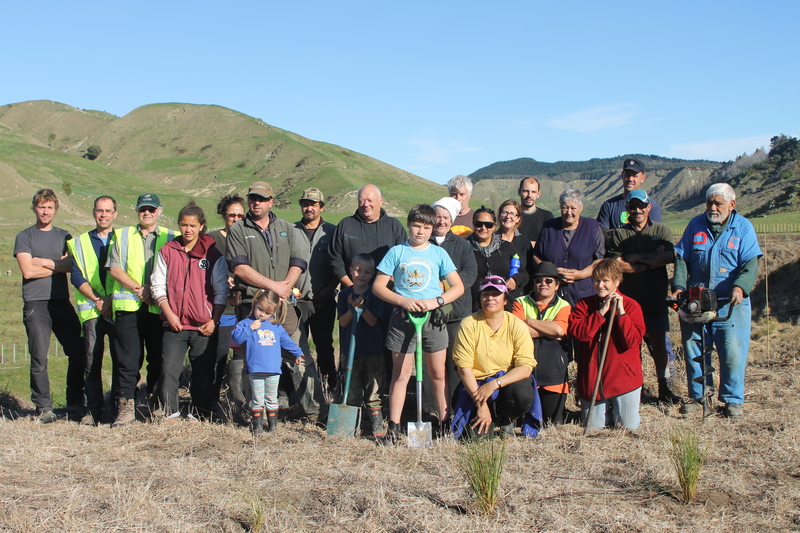 You probably know that back in June 2015, the Whangawehi catchment Management Groups started, in partnership with the Million Meter Stream Project, a Nation wide crowdfunding campaign to restore water quality and enhance biodiversity values along the Whangawehi river. 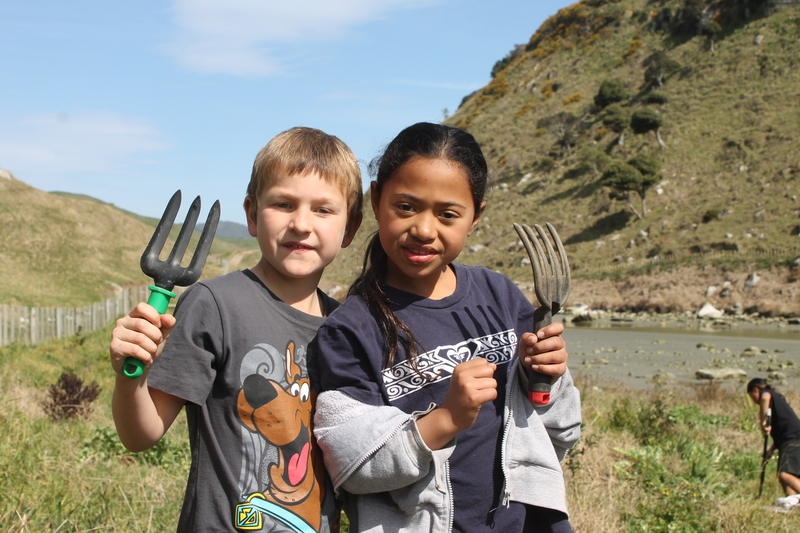 Become part of the solution to New Zealand’s water quality challenge by helping to restore the Whangawehi Catchment, on the Mahia Peninsula, Hawke’s Bay. The Whangawehi Catchment Management Group (WCMG) was set up in 2011 to look after the freshwaters of the Whangawehi Catchment. Our work aims to improve freshwater quality and enable the return of tuna (eel) and inanga (whitebait) to the area. The waterways of this area are taonga to the people of Mahia Peninsula, they are important sources of mahinga kai, and keeping these waterways clean will keep the ocean clean too. WCMG has already managed to achieve a lot to restore the health of the waterway – we’ve planted 69 0000 trees since we started in 2011 – but there’s still so much to do. 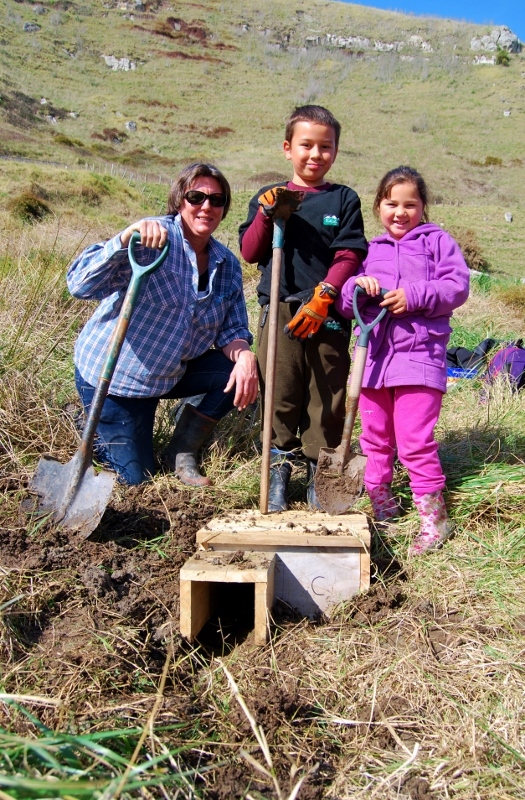 We are fundraising online now to help with the next stage of the Whangawehi restoration, which includes two stream bank planting projects: The Taharoa/Grandy Lake planting and the Pongoroa Station planting.